Caffeine is a great thing. 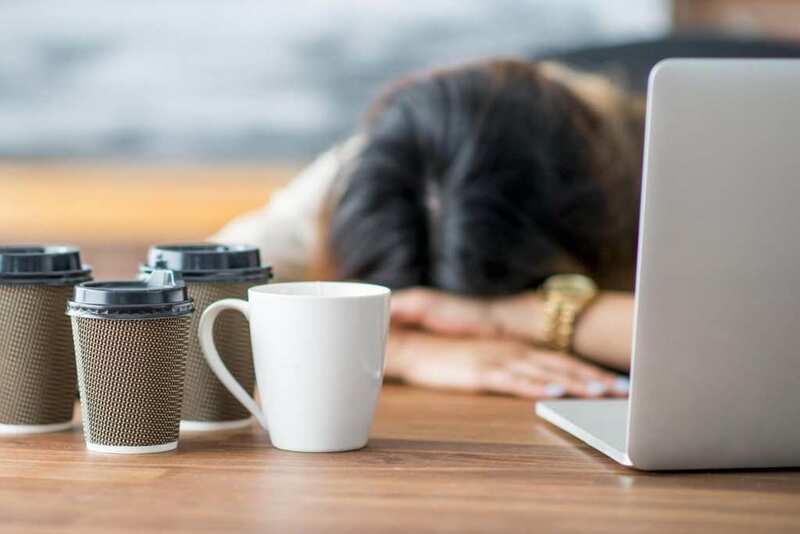 After all, it’s what keeps multitudes of people alert through lengthy meetings at work, all-nighters in college and through whatever late nights and early mornings need to be pulled. Most people get their caffeine fix through coffee. Other ways include through energy drinks, sodas and caffeine suppliments. 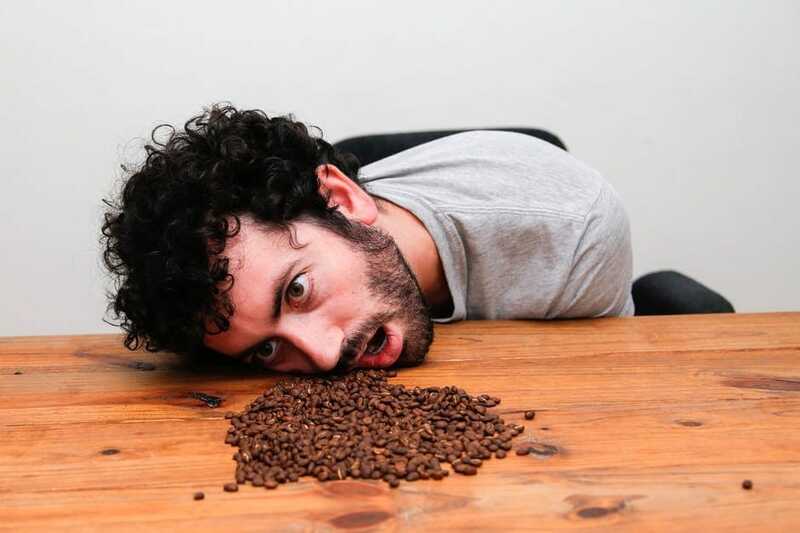 Caffeine, like most other stimulative compounds, is addictive. That’s why you find that once you get used to a daily cup – or multiple cups – of coffee, you immediately feel out of sorts if you go a day without. At the least, you might feel a lack of energy and experience a slight headache. This happens when you need to keep consuming copious amount of caffeine to be able to carry on with your daily activities. In this case, skipping your usual cup brings on severe headache and the inability to perform in any capacity. Like any other habit however, you can successfully beat your caffeine habit and be free of your dependence on it. Generally, you can quit caffeine in two ways and trounce your habit. It’s never easy, so you’ll need a plan, determination and self-discipline. You can either stop the habit cold turkey or gradually. To stop gradually, you need to cut down on the amounts of caffeine you consume on a daily basis every two or three days. This means taking 1/4 cup less of coffee, or 1/4 can less of whatever caffeinated beverage you take. Carry on this way until you’re down to zero caffeine intake daily. Beating the habit this way means it will take longer to detox, but you’ll experience little to no withdrawal symptoms. Quitting caffeine cold turkey means ceasing all caffeine intake at once. Here, your system will go into shock when it doesn’t get its usual caffeine dosage. As such, the withdrawal symptoms will hit you, and hard. You’ll hardly be able to do anything, and you’ll be in a lot of pain. Because of this, keep some pain relievers in hand. With both these methods, especially quitting cold turkey, the urge to go running back straight to your caffeine stash will be strong. To avoid failing, take the following measures. Get rid of all you caffeine. Empty your fridge and cupboards of any coffee, tea, soda or energy drinks. If they’re still within reach when craving strikes or when the withdrawal symptoms get nasty, you’ll probably fall into temptation and back into your old habits. So keep all sources of caffeine far away from you. Find other beverages to substitute your caffeinated drinks. The best way to beat an habit is to form a new one, so get a new favorite drink. This new drink needs to be caffeine free, of course. Having something else will make it much easier to get over your caffeine habit. Once you’ve managed to curb your habit, it’s vital that you don’t fall back into it once again. You can either lead a caffeine-free life afterwards or settle for limited amounts of caffeine. After all, it’s not caffeine that’s bad for you but too much of it.